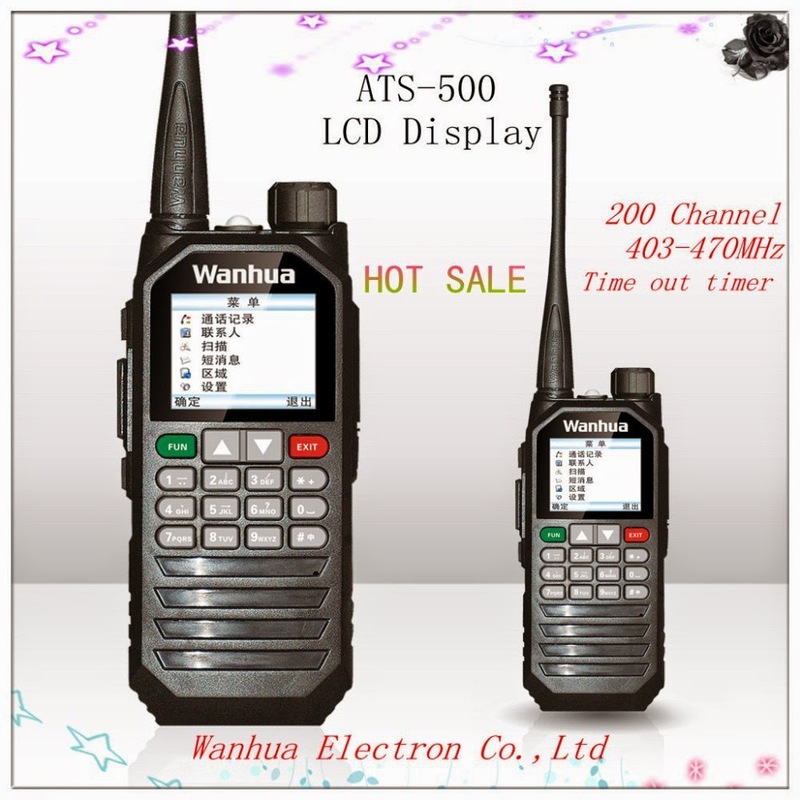 whats the point of buying digital radio if you cant talk to anyone? A bit expensive compared to other offers with similar specs. I'll wait until they offer the radio with English menus, thanks.